This picture was taken a few hours apart! The picture on the left is me all bloated, slouching and in pains while the picture on the right is the morning after with the bloat gone + good posture. I've suffered from indigestion for the most part of my adult life. It usually takes my body over 6 hours to digest food hence leaving my tummy enlarged for long periods. During my weight loss, I learnt a lot about my body, what to take in etc. 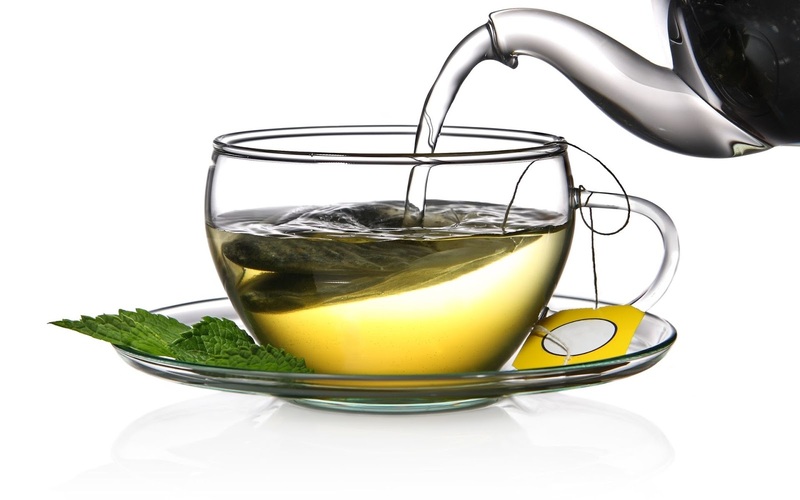 I experimented a lot with different foods and also bloating home remedies. 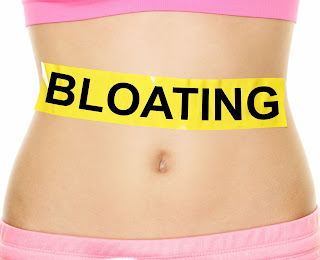 So I decided to share my top quick fixes to bloating. "Having a perfectly flat stomach all the time isn't normal," says Health contributing nutrition editor. "After you eat and drink, food and liquids take up space inside your stomach and intestines, and that means some expansion." 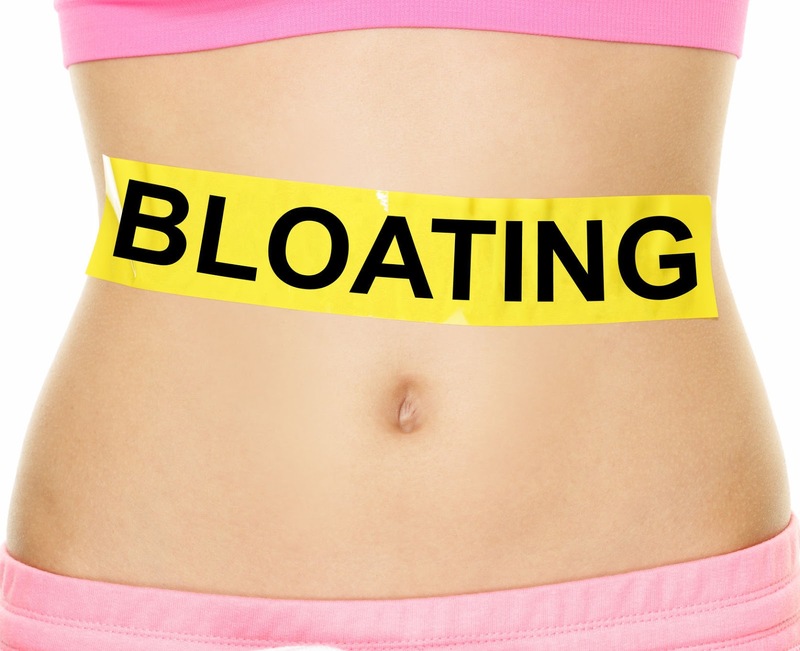 Bloating is any abnormal general swelling, or increase of the abdominal area. As a symptom, the patient feels a full and tight abdomen, which may cause abdominal pain, and sometimes accompanied by increased stomach growling. 1. Don’t Eat Too Much at a Time - A person with a tendency to be bloated will experience discomfort from a smaller amount of food than a person who rarely feels bloated. For this reason, simply eating smaller meals can be incredibly useful. Don't drink water while eating. Take water at least 20 mins before or after eating. 2. Rule Out Food Allergies and Intolerance to Common Foods - When you eat foods that you are intolerant to, it can cause excess gas production, bloating and other symptoms. 3. Avoid Swallowing Air and Gases - The biggest offender here is carbonated beverages (soda, or fizzy drinks). They contain bubbles with carbon dioxide, a gas that can be released from the liquid after it reaches your stomach. 4. Chewing gum, drinking through a straw, and eating while talking or while in a hurry, can also lead to increased amounts of swallowed air. Swallowed air can contribute to bloating. 5. Eat small meals so the stomach does not have to work as hard or as long. Eat slowly. 6. Reduce or avoid foods and beverages that contain caffeine. 7. Cut back on alcohol consumption and smoking , or at least not right before or after eating, because they can irritate the stomach lining. 8. Don't exercise with a full stomach. Rather, exercise before a meal or at least one hour after eating a meal. 9. Don't lie down right after eating. Wait at least three hours after your last meal of the day before going to bed. 1. 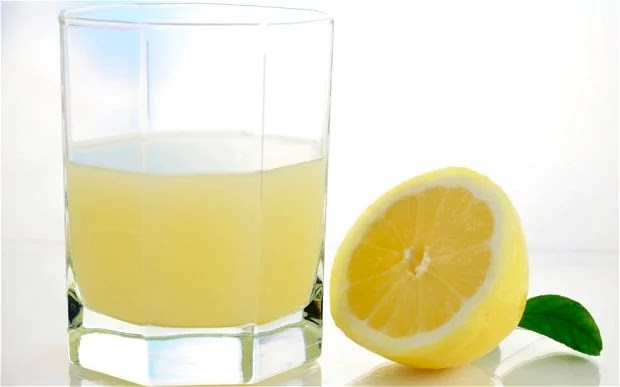 I eat about 2 oranges and squeeze 1 lemon into a glass and drink the juice. 2. I take a cup of hot Green Tea (I usually add lemon juice). 3. Apple Cider Vinegar - I put about 2-3 caps into a half-filled glass of water and add 1 teaspoon of honey and drink. 4. I just recently discovered this remedy and its become my fav. I take a sachet of Andrew's Liver Salt and pour into a glass of water and drink. I feel relieved within minutes! 5. See a Doctor - If this problem persists, causes severe problems in your life or becomes a lot worse all of a sudden, then definitely see a doctor. On very bloated days, I usually do a combination of 2 of the above listed remedies right before bed, and I will wake up in the morning ready to empty my bowels. Getting on a regular bowel movement schedule is important and first thing in the morning is best. I presently feel bloated as lunch hasn't digested and I've got a Photo session in the morning. So I'm going to take a glass of Andrew's just before I go to bed. Does Andrew lover salt make someone purge? While I don't get this a lot, these are very helpful tips. I'm saving this cos it will come in handy sometime. Hope your week is going great sweetheart. Very helpful tips, thanks for sharing.